It is a big world out there. Be found. 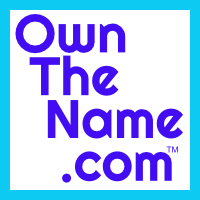 Own The Name.